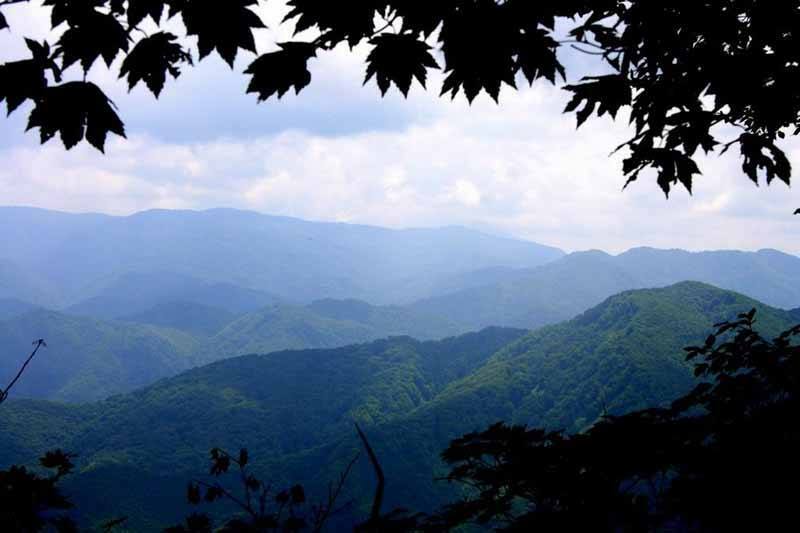 Since 1972, the United Nations Educational, Scientific and Cultural Organisation (UNESCO) has been identifying and protecting sites across the world that are considered to be of universal significance, whether owing to their exceptional natural beauty or their intrinsic cultural value. For almost as much time, travellers have been using the UNESCO World Heritage list as an arbiter of what is worth visiting and what isn’t. 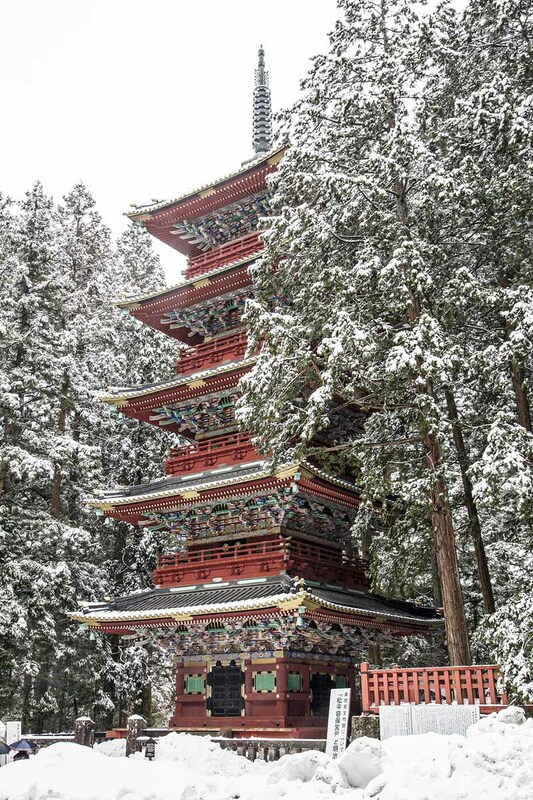 Japan is home to 19 World Heritage Sites (four natural and 15 cultural), spanning the length and breadth of the country and running the gamut from war-era remnants to religious buildings to spectacular national parks. Many of these sites (including the abandoned island of Gunkanjima and various sites relating to Japan’s industrial revolution) only gained World Heritage status earlier this month! 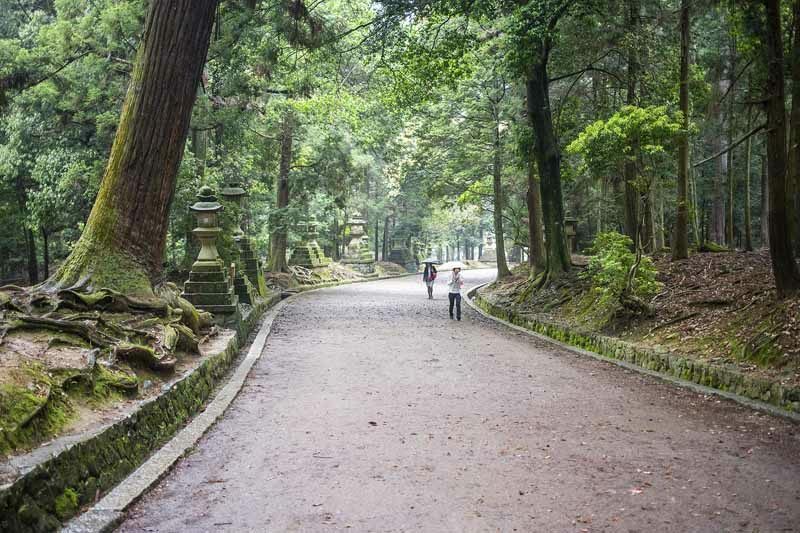 In part one of this blog, we’ll take you through the first ten sites in Japan to have been inscribed on UNESCO’s World Heritage List. Keep your eyes peeled for part two, in which we’ll complete the list! 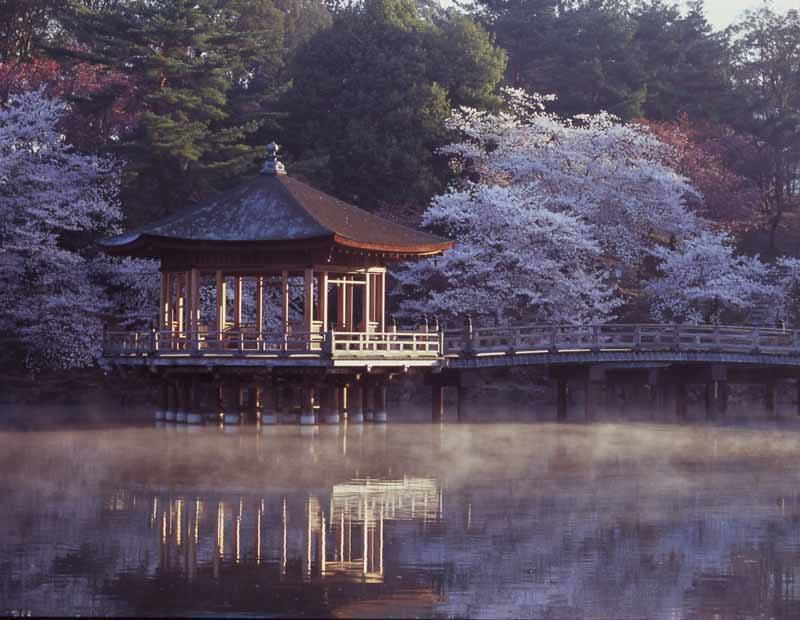 The first of Japan’s World Heritage Sites, the Horyu-ji area in Nara Prefecture incorporates 48 different Buddhist monuments. 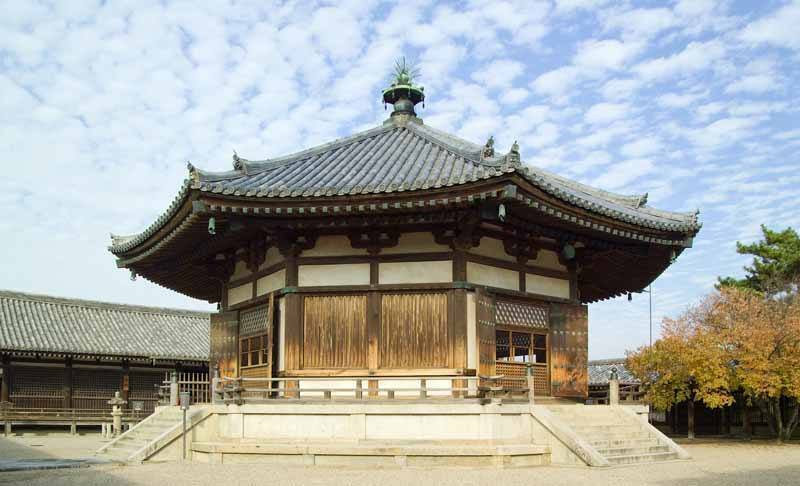 The area is named after Horyu-ji Temple, which is one of the oldest wooden buildings left standing in the world today. It’s thought that the original temple was built in 607 AD, with the current construction dating from around 711. Most people think of Japan as a place of uninterrupted urban development, but the reality is far from it. 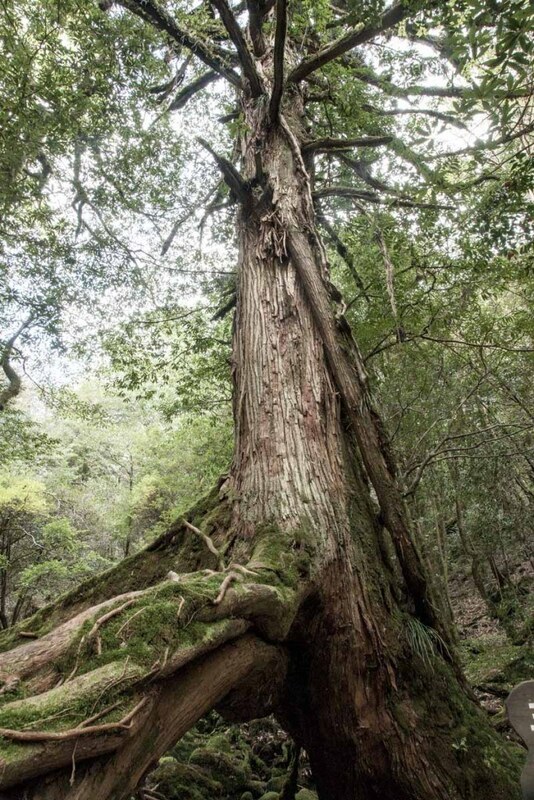 Recognised in the same year as Horyu-ji, the Shirakami-Sanchi National Park is located in the mountains of northern Honshu Island and represents the last vestiges of the pristine, primeval beech forests that once covered the entirety of northern Japan. Today the park covers 169.71 square kilometres of unspoilt, mountainous terrain, and harbours an outstanding diversity of wildlife. 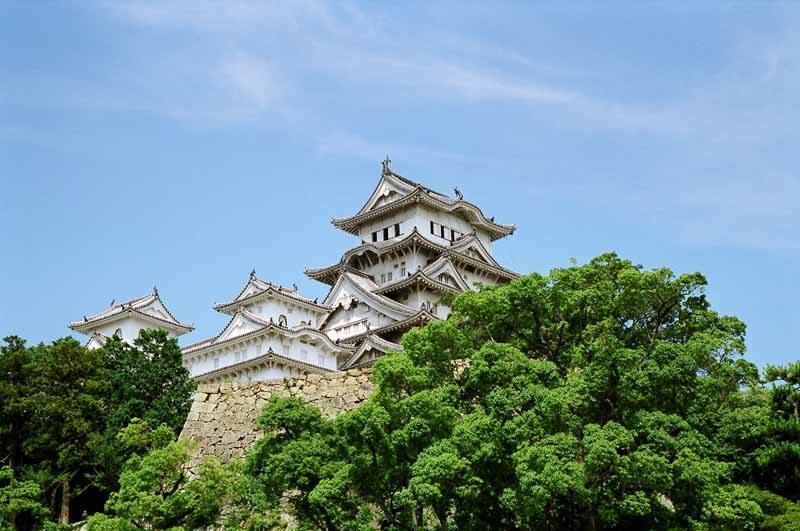 Fresh from a five-year facelift which ended in May 2015, Himeji is Japan’s largest and best-preserved feudal castle. First built in 1333, the castle has undergone numerous remodellings and refurbishments over the centuries. The current structure was built in 1609, and has weathered 400 years of battles, earthquakes, fires, and even heavy bombing during WWII. An island 200 kilometres (125 mi) from the city of Kagoshima in Japan’s southwest, the landscape of Yakushima is more reminiscent of central African jungle or the rainforests of South America than of Japan – at least the Japan imagined by most outsiders. 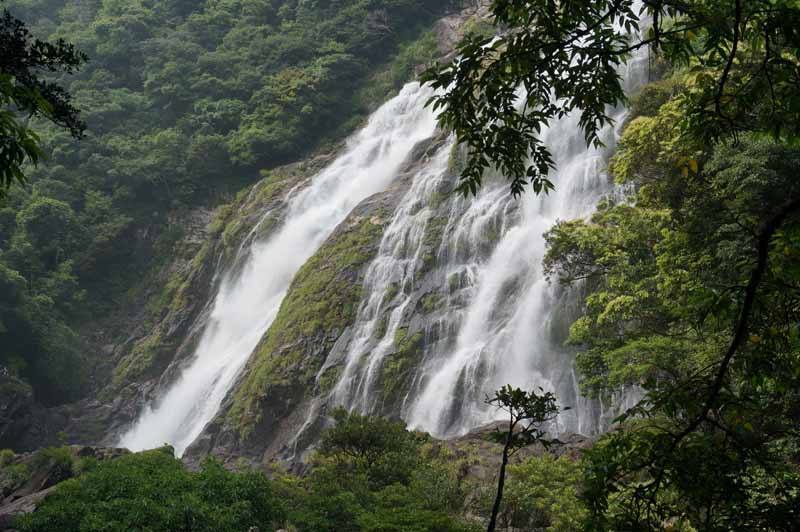 This mountainous and thickly forested island is home to spectacular waterfalls, some of the world’s oldest trees, and more deer and monkeys than people – and its atmospheric scenery inspired Hayao Miyazaki’s animated masterpiece, Princess Mononoke. 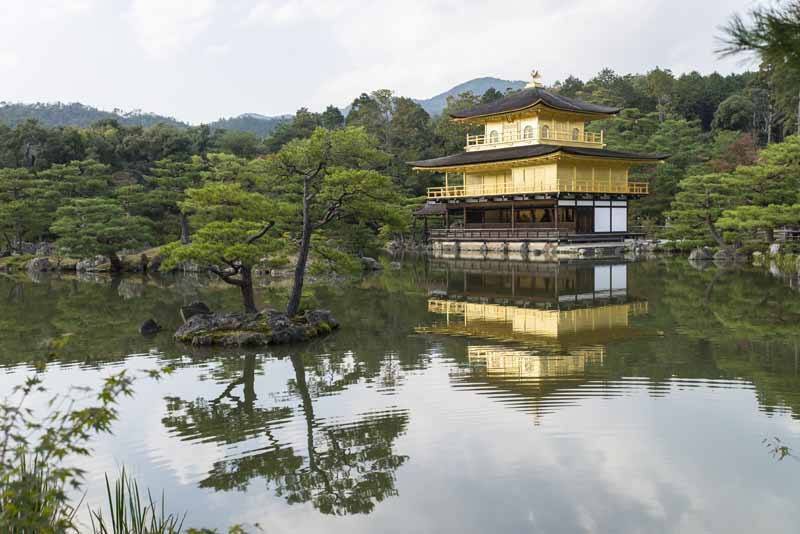 No list of Japanese World Heritage Sites could be complete without mentioning Kyoto, a city so packed full of culture and history that it was considered too important to bomb during World War Two. 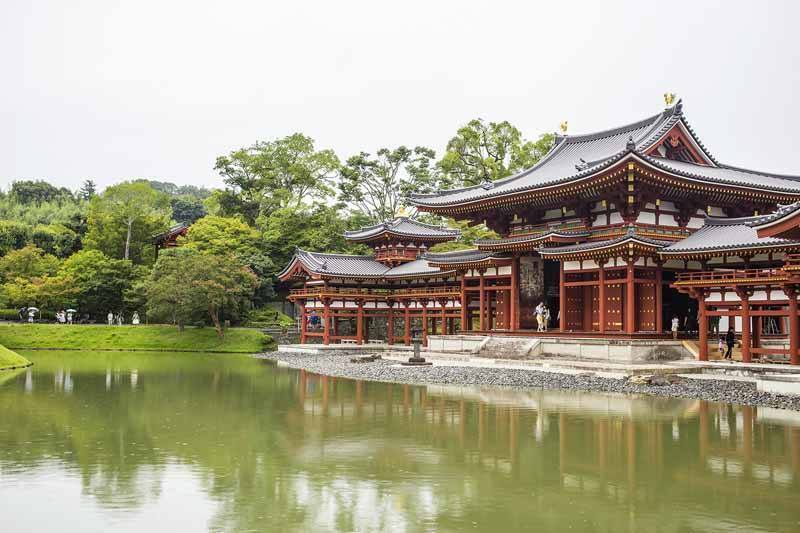 Today, Japan’s ancient capital is home to 17 separate World Heritage assets (inscribed together as the Historic Monuments of Ancient Kyoto), including the Golden Pavilion, Kiyomizu Temple, the Phoenix Hall at Uji, Nijo Castle, Ryoan-ji Temple, and many more. 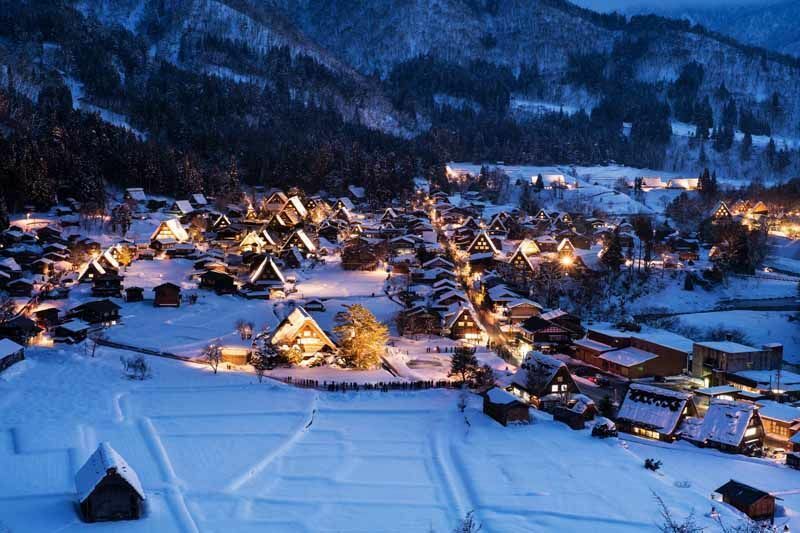 The mountain villages of Shirakawa-go and Gokayama preserve the folk culture of Japan’s alpine communities. 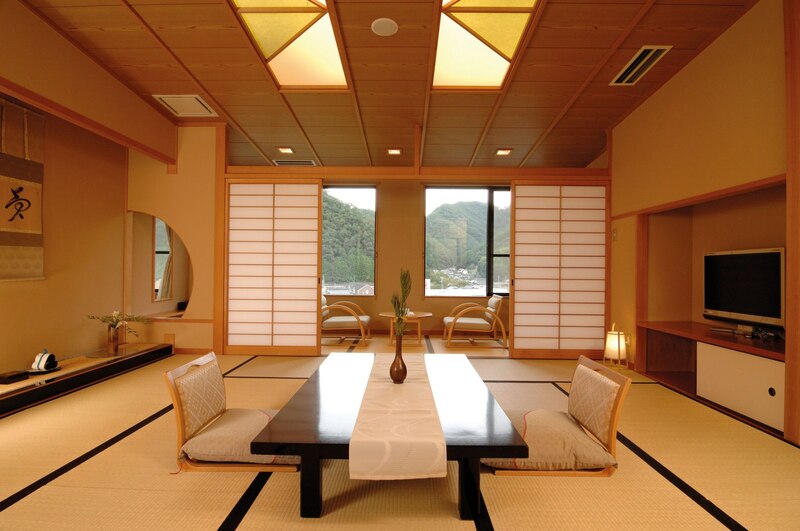 Here, visitors can spend the night at one of the area’s preserved gassho-zukuri – or “praying hands” – farmhouses, whose steeply pitched, thatched roofs were developed to cope with the region’s high level of snowfall. Hiroshima’s Peace Memorial (also called the Genbaku Dome) represents an entirely different kind of heritage from the other sites on this list – but one that is no less worth preserving and remembering for future generations. 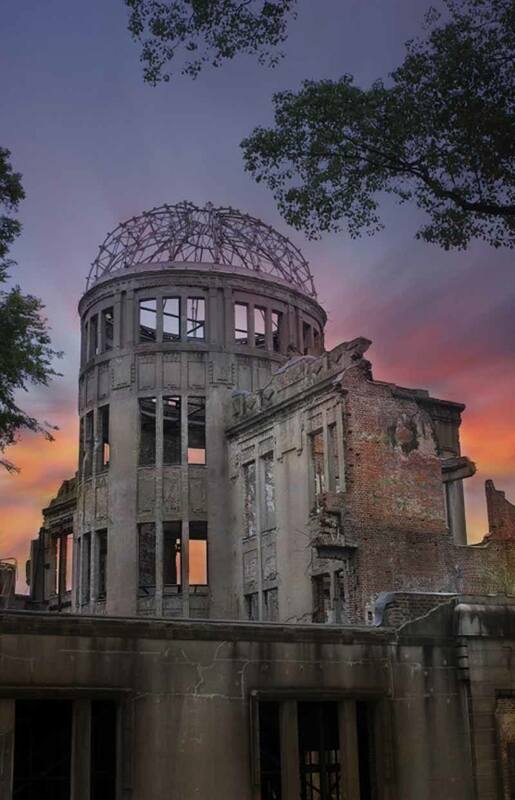 Commemorating the world’s first atomic bomb, which was dropped on Hiroshima in 1945 killing 70-80,000 people (around 30% of the city’s population), the dome was the only building left standing in the area, and has been preserved exactly as it was found since 1945. 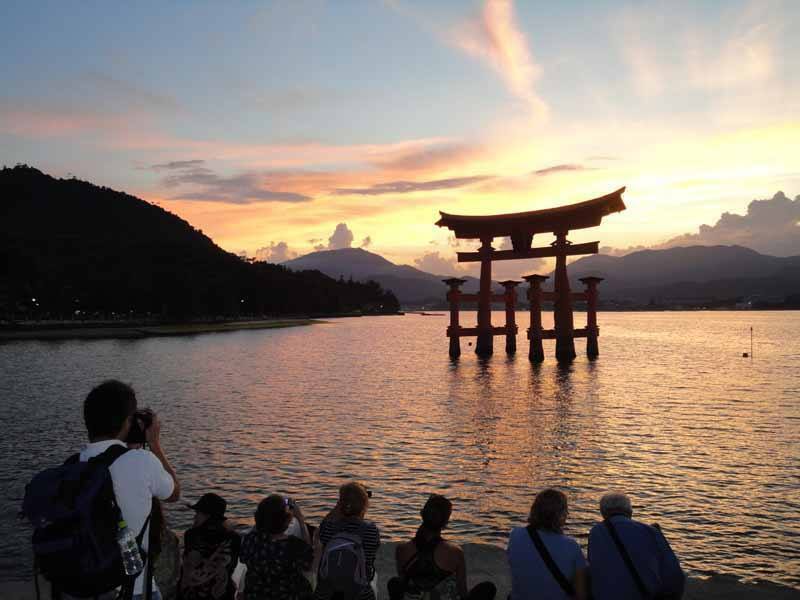 Located on beautiful Miyajima Island, just 10 minutes’ boat ride across the bay from Hiroshima, Itsukushima is a Shinto shrine recognised for its bright vermillion buildings and beautiful natural surroundings. The view of the shrine’s torii gate, which appears to “float” out in the bay, is one of Japan’s most iconic views. 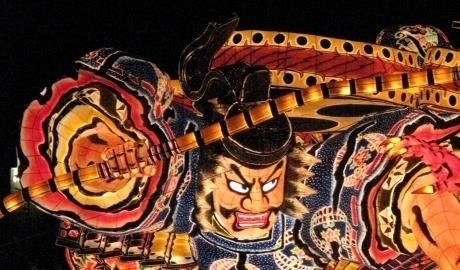 Just 15 minutes on the train from the great city of Kyoto is Nara, which was itself capital of Japan from 710 until 784. 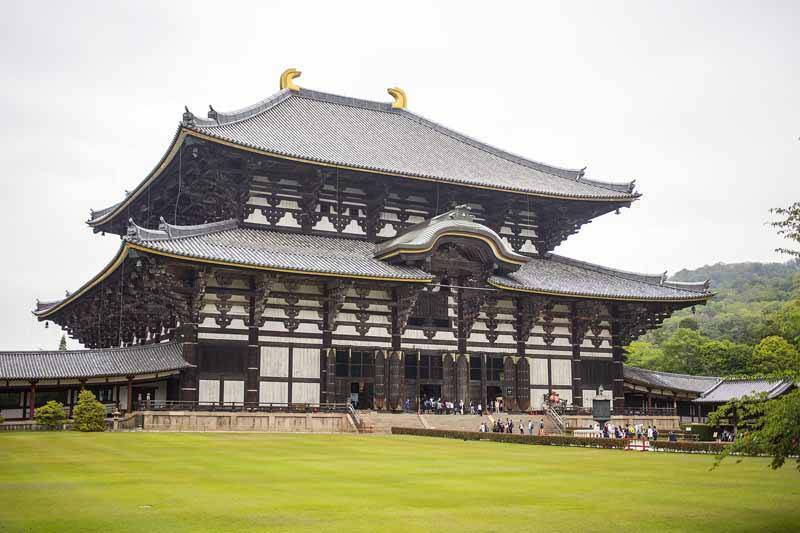 Now primarily known for its over-friendly population of sacred deer, the small city is home to a collection of impressive World Heritage monuments – including the largest wooden building in the world (Todai-ji Temple) and the largest bronze Buddha in the world. 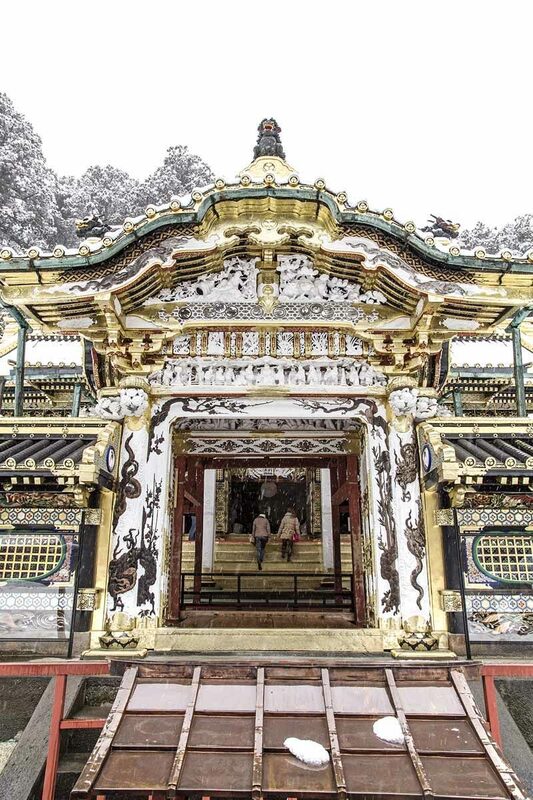 Hidden in the forests of Nikko National Park, just north of Tokyo, Nikko is home to Japan’s most elaborate religious architecture. Amongst Buddhist temples and Shinto shrines, visitors will find the famous “see no evil, hear no evil, speak no evil” monkey carvings – and the tomb of Tokugawa Ieyasu, Japan’s most important shogun. 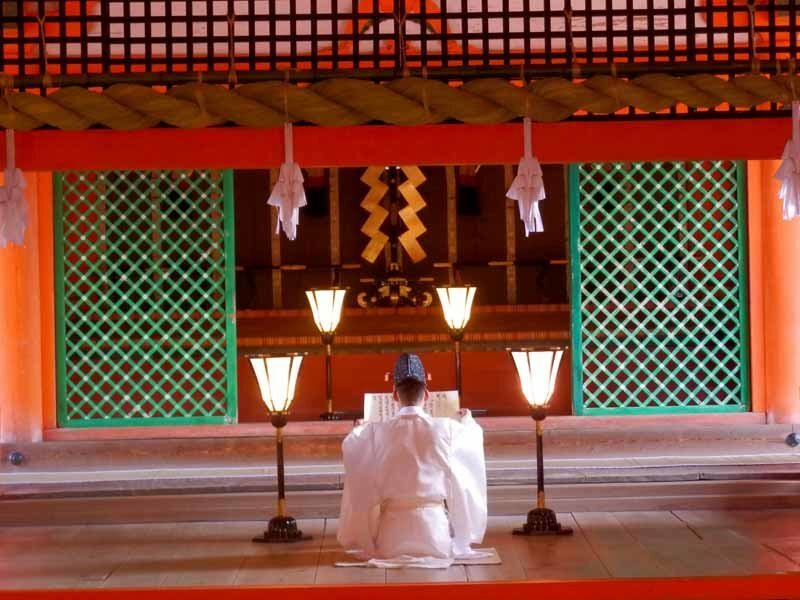 InsideJapan Tours’ World Heritage Self-Guided Adventure takes in our favourite locations from the World Heritage list, but we can design a trip to incorporate any (or all!) of the destinations inscribed by UNESCO. Just get in touch!